It’s playoff time, which means The Athletic finally has enough time to do a podcast, taking a break from absolutely destroying the LA Kings twitter account. Ryan and Jesse open the show gloating about how right they were in suggesting the Golden Knights make a serious push for Mark Stone. We are both aware of how infuriating it is that Jesse was right. The guys open up the show amazed that they actually got back into the studio within a week. Episode 42: Malcolm Subban, NHL Goalie. 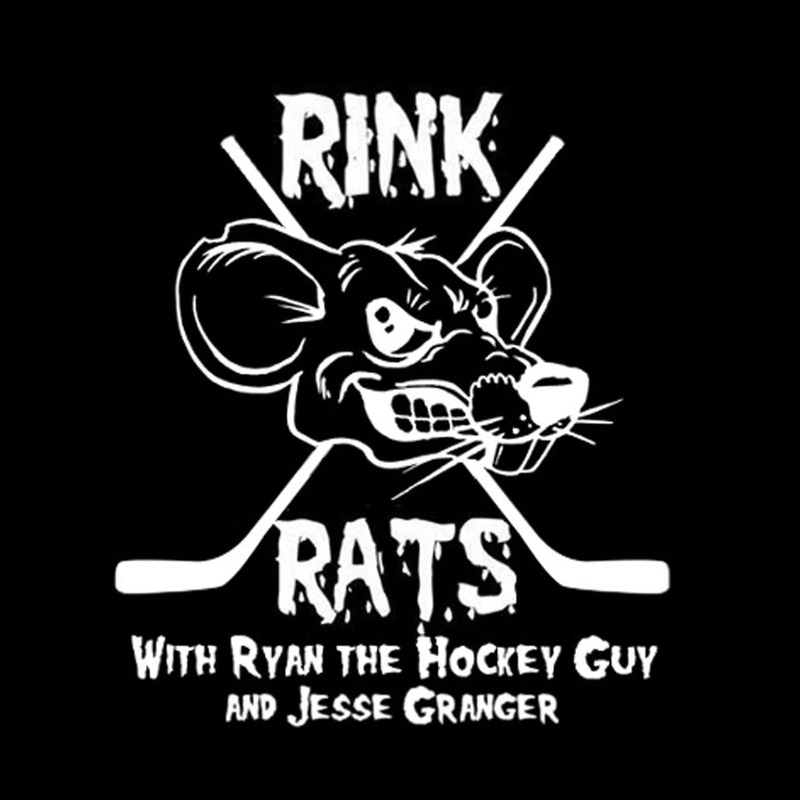 The Rink Rats return to the studio. We know, it’s been a while. Jesse and Ryan return to the studio, this time with special guests, Justin and Greg. Episode 40: 21 is Good? The guys are back, as The Athletic did not take the current Golden Knights road trip. Episode 39: Is That What You Saw, Jesse? Perfect…. Finally…. a new Rink Rats. The Rink Rats are back.